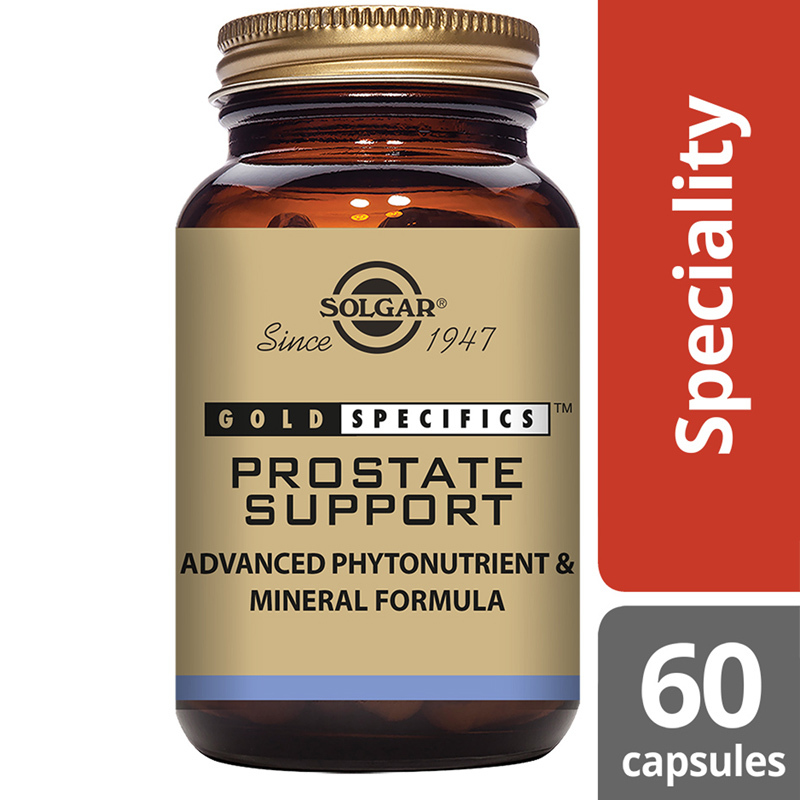 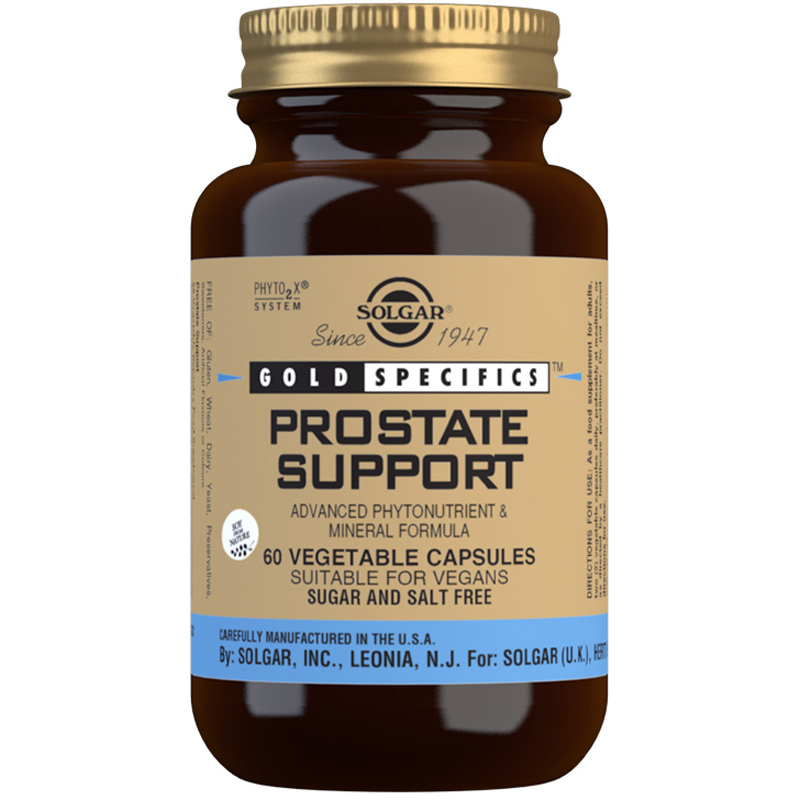 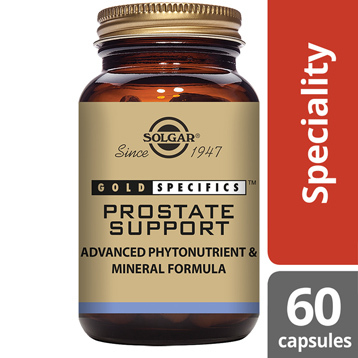 Solgar® Gold Specifics Prostate Support contains a wide range of ingredients such as pectin, nettle leaf, saw palmetto berry, lycopene, pumpkin, soy germ, selenium and zinc. 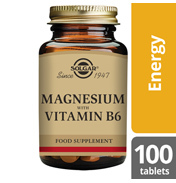 Selenium is a key mineral which can naturally be found in the soil. 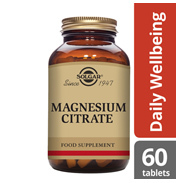 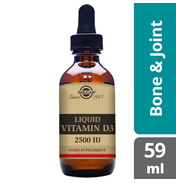 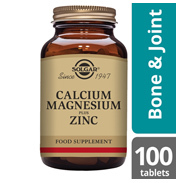 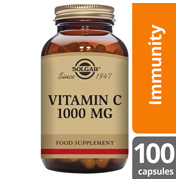 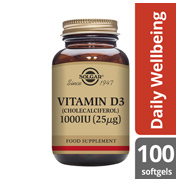 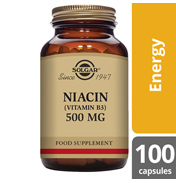 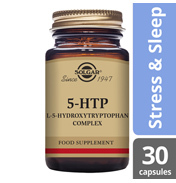 It is a vital mineral as it supports the immune system and protects the cells from oxidative stress. 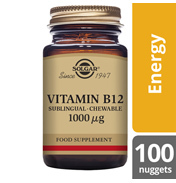 Ingredients: Bulking Agents: (microcrystalline cellulose, maltodextrin, alginate, pea starch, gum arabic, hydroxypropyl cellulose), Vegetable Capsule Shell: hydroxypropylmethyl cellulose, Pumpkin Seed Powder, Soya Germ Extract (providing 2% isoflavones), Standardised Saw Palmetto (Serenoa repens) Berry Powdered Extract (45% free fatty acids), Standardised Nettle (Urtica dioica), Leaf Powdered Extract (1% silica), Anti-caking Agent: vegetable magnesium stearate, Zinc (as bisglycinate), Lycopene (from tomato), Selenium (as L-selenomethionine), Antioxidant: (powdered blend of L-Ascorbic acid and beta-carotene). 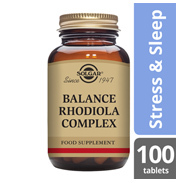 f you are pregnant, nursing, taking any medication or have a medical condition, consult your health practitioner before taking this product.